Surely, motorcycle racing games hit their peak with 1991’s Road Rash for the Saga Megadrive. If you don’t remember it, it was essentially a racing game in which you had to hit your fellow bikers with a chain or iron bar in order to win the race. Since then motorbike games have been few and far between and like many others I’ve been worried that there might never be a game as good as Road Rash ever again. 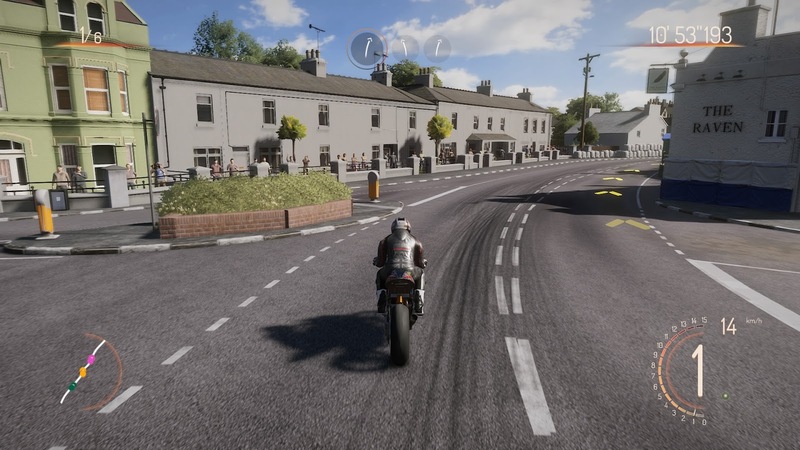 But fear not, as this month sees the release of a brand new motorcycle racing game, TT Isle of Man – Ride On The Edge. For those not familiar, The Isle of Man TT is perhaps the biggest and most dangerous motorcycle races in the world. Dating back to 1907 its probably one of the oldest too. The TT (Tourist Trophy) is raced on closed public roads around the Isle of Man – known as the Snaefell Mountain TT course. 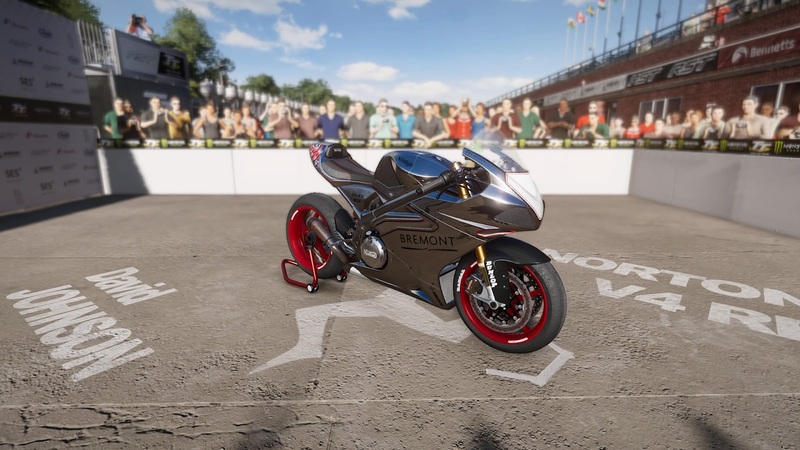 TT Isle of Man – Ride On The Edge gives you the chance to race the entire Isle of Man TT circuit from the comfort of your own home. 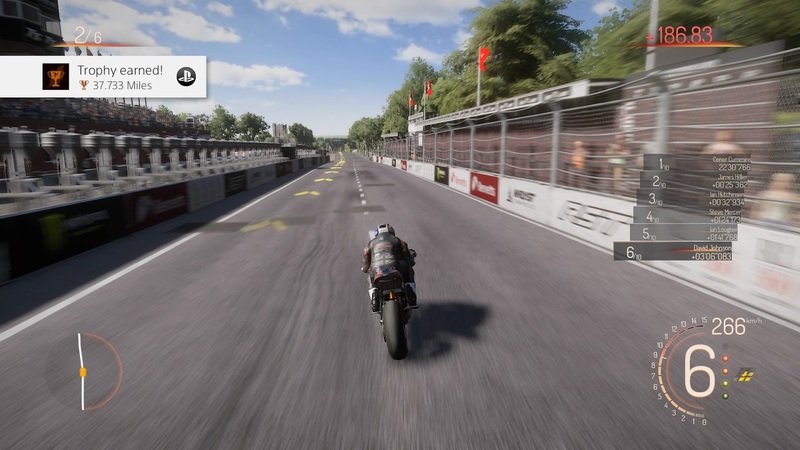 All 37.73 miles of the track have been lovingly recreated in game and you can ride all of it. I have to say, even a novice like me recognised some of the more iconic landmarks. I’d see a demo of the game at Motorcycle Live last year and was very impressed at the graphics side of things. It’s really good, not quite photo-realistic, but still amazing to look at. For any gamers reading this, the rural locations of the Isle of Man are very reminiscence of “Everyone’s gone to the rapture”. I’ve been playing this game for about two weeks now and I have to say, either it’s a really difficult game or I’m just not good at it. I get the impression it’s a bit of both. There are lots of different setting for you to get your head around. It has the standard “easy” to “difficult” settings, but then various options for the motorcycle too. Automatic or manual gear change, stoppie and wheelie assists. So you can really customize the experience. My first trophy in the game – It means I fell off 10 times. What I liked most about this game is just how much fun it is. At time of writing, I’ve fallen off more times than I can remember and have not won a race. But I’m still having a great time playing it. I particularly like the career mode. You design your own character and work your way up to becoming a professional rider in the TT itself. Of course, if you don’t want to do that, you can jump straight to the action with the solo races or time trials. One thing that was a little disappointing was the amount of bikes to choose from. OK, there are actually 40 unlockable bikes, but unless you know your stuff, a lot of the models look very similar. If you’re a fan of the newer super-bikes and the machines that are ridden today, then your favourite is probably here. I was hoping for a few of the classic bikes to be available. (Although I do like the Norton V4 SS). However, I understand that some side-car DLC is being released at some point, so perhaps some classics will be along in the future. 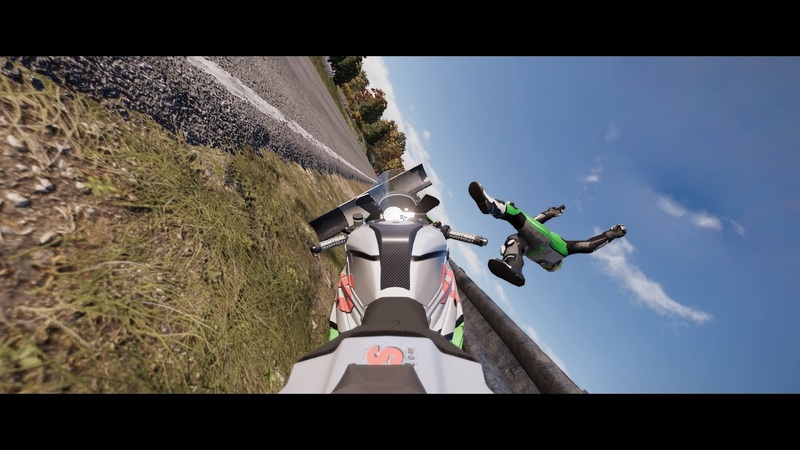 All in all, the game is a lot of fun, looks gorgeous and will keep me entertained until the next motorcycle game comes out. Christmas Yule Blog – Feels like the first time.